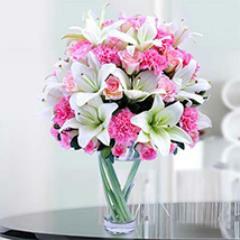 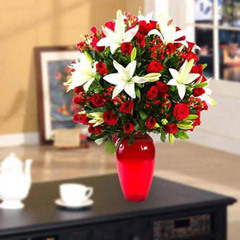 Make Brother Cheer in Joy with Wonder Birthday Gift Surprise of Flowerdeliveryuae.ae! 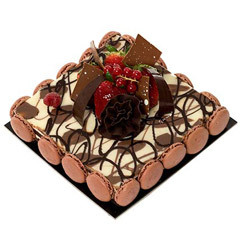 On birthday of your special buddy i.e., your brother, you definitely need to plan something special that can turn his day into memorable one. 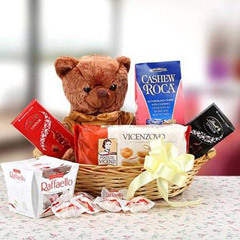 Well to help you with best gift choice, here we have come up with this exclusive range of the online Birthday Gifts for Brother that has ample of ultimate gift choices to shop online. 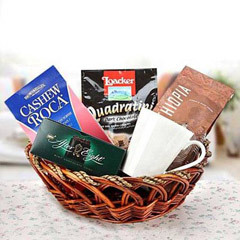 All that you need is to explore the range that will take you to ample number of fabulous gift choices that are hard to find anywhere else. 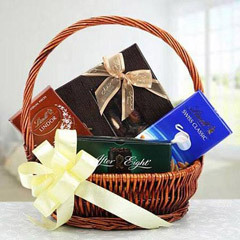 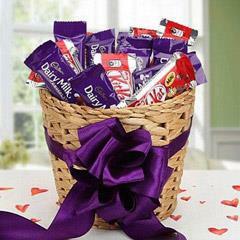 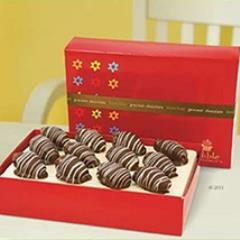 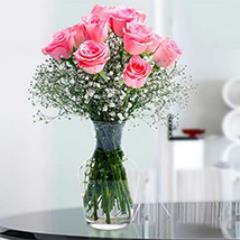 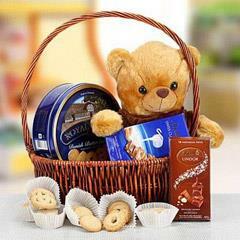 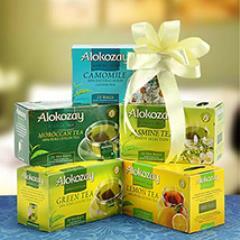 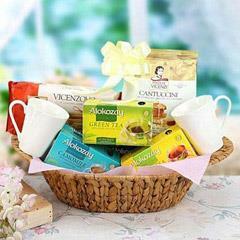 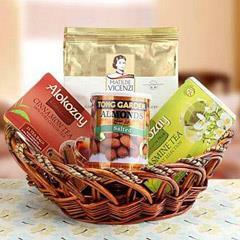 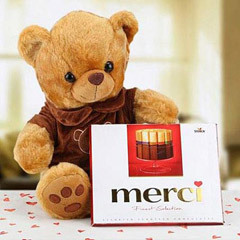 Convey Hearty Greets with Brother Gifts Delivery in UAE to Brother! 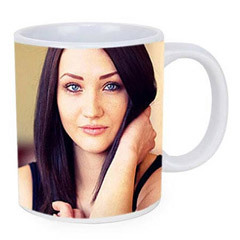 However, a range of Birthday Gifts for Brother is not all that you are getting on this page. 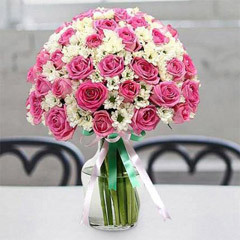 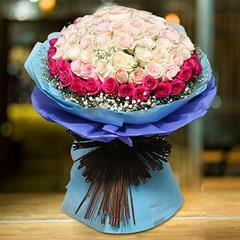 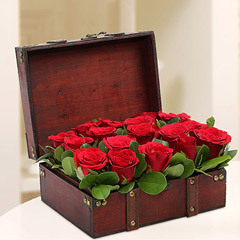 Here Flowerdeliveryuae.ae is also offering excellent services for Birthday Gifts delivery in UAE anywhere at brother’s place. 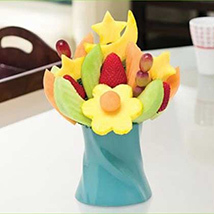 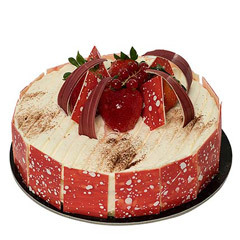 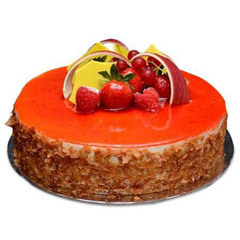 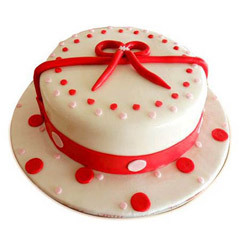 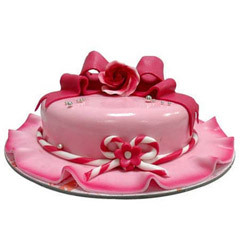 Therefore, you can buy online Birthday Gifts for Brother and send it to Fujairah, Al Ain, Dubai, Ras Al Khaimah, Sharjah and other places across UAE. 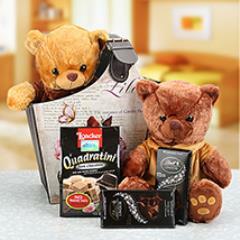 Speak Hearty Emotions with Birthday gifts for Brother! 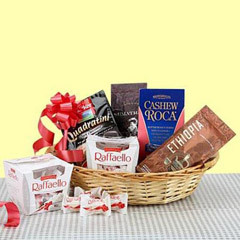 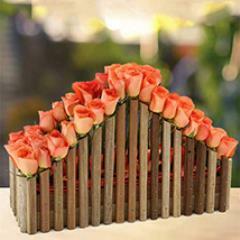 Talking about the range then there is ample of amazingly attractive gift options to shop online. 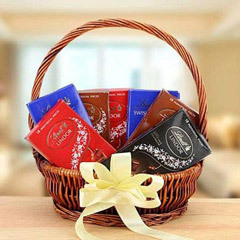 Here you can find everything that can be a perfect token of love to surprise dearest brother on his much awaited birthday. 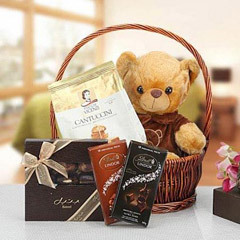 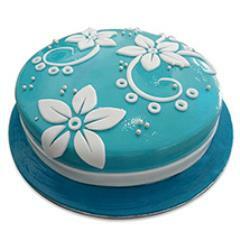 It can be a personalized cushion, coffee mug, Birthday special cake, colorful flower glass vase arrangements, basket of chocolates, cake and flower combos, assorted chocolate box and much more that you can find in the range to buy gifts online.